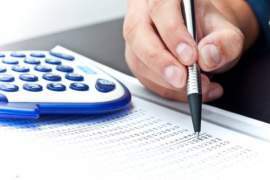 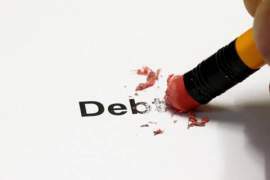 Debt reduction is a financial and legal process within which the debt incurred by individual debtors may be significantly decreased through a variety of resolution and rectification; however, the provision of Debt Reduction should neither be viewed as magical, nor a quick fix – individuals undertaking measures in order to undergo Debt Reduction are encouraged to seek out viable, legitimate, and legal methods within which to reduce their respective debt. 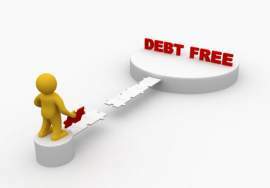 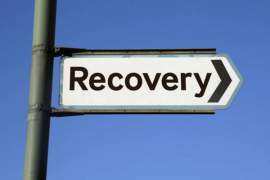 Although a variety of Debt Reduction methods exist, which are considered to be both reliable and effective, an equal number of illicit and fraudulent Debt Reduction programs exist in tandem with those considered to be legal. 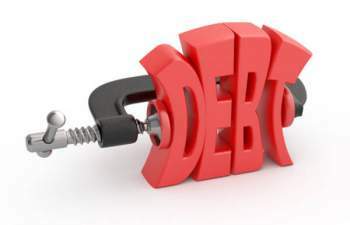 Non-Profit Debt Reduction is a type of financial, procedural, and strategy-based resource offered by a financial institution on a non-profit basis, which allows individual debtors – both private and commercial to undertake opportunities to formulate plans in order to relieve or resolve the entirety of the respective debt incurred; a non-profit Debt Reduction differs from commercial Debt Reduction resources with regard to the manner in which the service itself is provided.